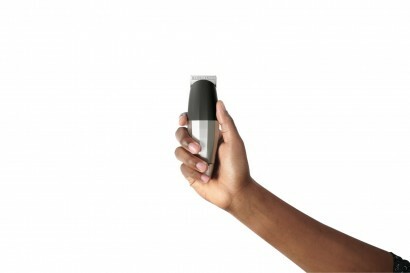 If you aren't aware of the magic that is Bevel yet, it's about time you got familiar. Catering primarily to our coily locks, the health and beauty company recently released the newest trimmer. Coming in at a price point at the top of the market, the $179.95 trimmer is available for pre-order starting January 11, 2016. And these aren't your daddy's old school pair of clippers. So what do you think fam? Are you retiring your Wahls? Share this post on Facebook below.